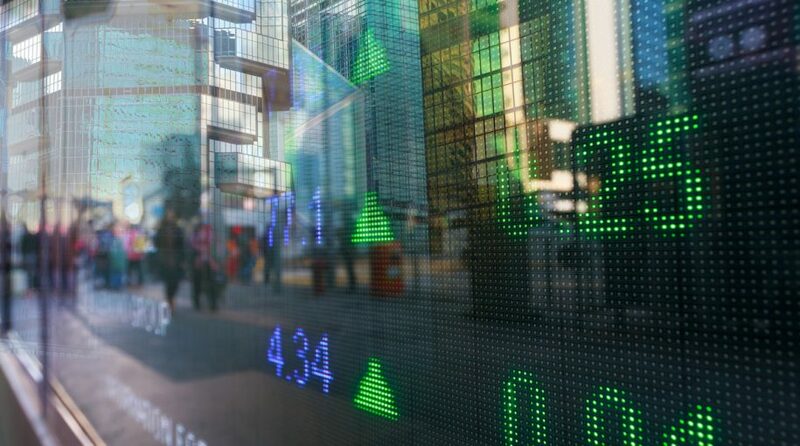 U.S. markets and stock ETFs were headed toward weekly gains as momentum in the technology sector helped balance out losses elsewhere and renewed optimism over trade talks between the U.S. and China helped prop up risk sentiment. On Friday, the Invesco QQQ Trust (NASDAQ: QQQ) was 1.1% higher, SPDR Dow Jones Industrial Average ETF (NYSEArca: DIA) was up 0.5% and SPDR S&P 500 ETF (NYSEArca: SPY) rose 0.6%, with all three major U.S. benchmarks set to close out the week near their highest level of the year. The strength in the markets were partly attributed to confidence that central banks have to ease back on rate increase plans while they gauge a slowing global economy, the Wall Street Journal reports. After a batch of week data this week, many expect the Federal Reserve to maintain its dovish stance on future interest rate hikes. Furthermore, some believe the U.S., while exhibit signs of a slowdown, remains stronger than other economies around the world, which should help further support the U.S. equity outlook. “You look at the U.S. numbers coming out and you see consumers are out continuing to spend money and keep the economy going,” JJ Kinahan, chief market strategist at TD Ameritrade, told the WSJ, adding that Europe and Asia present a gloomier picture. Technology stocks helped lift the major indices over the week as the sector has been the best performing group in the S&P 500 for the year. Additionally, the markets were also strengthening after China’s state-run news agency said Washington and Beijing were making further substantive progress on trade talks, Reuters reports. “We know that trade is a work in progress, but it looks like we’re getting closer to an initial trade agreement and that is helping markets,” said Jeff Kravetz, regional investment strategist at U.S. Bank Wealth Management, told Reuters.